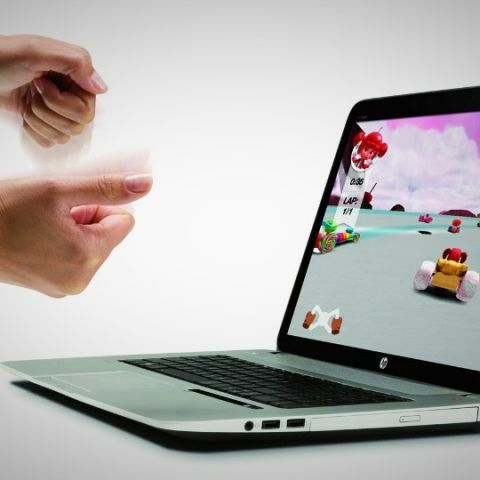 Playing games is something that most laptop users wish to do. But for that, you need the correct hardware. And everyone cannot afford an Alienware laptop that weighs a few tonnes and flashes lights like it is Christmas already. Gaming is something that has become aspirational, with more and more people tailoring their budget and laptop purchases to be able to enjoy a bit of gaming from time to time. Even on conventional laptops, which are also fairly slim and light to carry around. Basically, not everyone wants a heavy Alienware laptop, with lots of flashing lights. But, for all the latest hardware and a new product you spend your money on, it would make no sense for you if the usage experience is compromised or the machine isn’t exactly tailored according to your requirements. To make things specific for every possible demographic, we have listed the best laptops with powerful graphics across many price brackets. Budget no bar! But, you do need to realize that it is not possible to get such powerful specs at Rs 40,000 for example. Hence, most laptops are in a higher price range. Before we get to the list, we would like to clarify that we are looking at mainstream laptops only, which means the dedicated gaming laptops are not being considered. The idea is to provide options for a wider demographic of users, who may not necessarily be looking to buy a dedicated gaming laptop. As far as specifications go, this is one of those laptops that doesn't compromise on configurations and will offer blazing fast performance. And, that is a fact. The ENVY 17 packs in a 4th Generation Intel Core i7-4702MQ processor clocking at 2.2GHz, and Turbo Boost takes it up to 3.2GHz. This is paired with 8GB of RAM. Gaming performance will be significantly better than most other laptops, because the Nvidia GeForce GT750M (4GB) graphics’ performance is in the upper mid-range, significantly better than the Nvidia GeForce GT635M / Nvidia GeForce GT650M GPUs which are very popular in quite a few notebooks. The 17.3-inch display has a 1920 x 1080 pixel resolution, and honestly, anything lesser would have been unacceptable! The Leap Motion gesture controller is integrated within the existing space, and you can download a bunch of apps from the dedicated app store to download applications that work with gesture control. However, while that is a feature which is more of a show-off than for actual daily use at the moment, the rest of the specs of this laptop make this an extremely powerful desktop replacement. There was a time when we couldn't have envisioned a slim and light ultrabook making it so far up the list of best laptops that you can buy for gaming. But it has, and the machine in question here could be Asus’s finest show of power. Packs in a 13.3-inch Full HD display along with the Nvidia GeForce GT730M (2GB), and these two particular specs should take care of some of your gaming needs with ease, to a large extent. 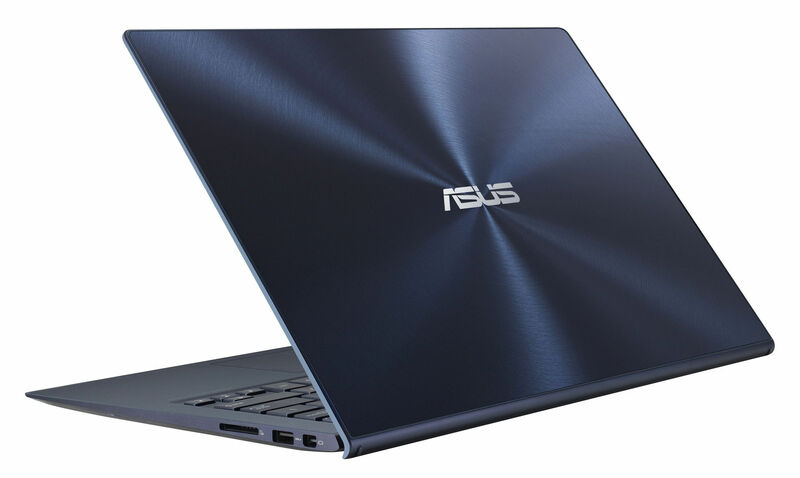 Zenbook is powered by the Intel Core i5-4200 processor along with 4GB of RAM. Perhaps, the simplest combination of portability and power, in a very slim form factor. This is possibly the perfect example of a complete makeover. For all the disappointment of the fairly shoddy build quality and design of the previous couple of generations of the Inspiron 14 and the 15, Dell seems to be quite determined to make up for it. 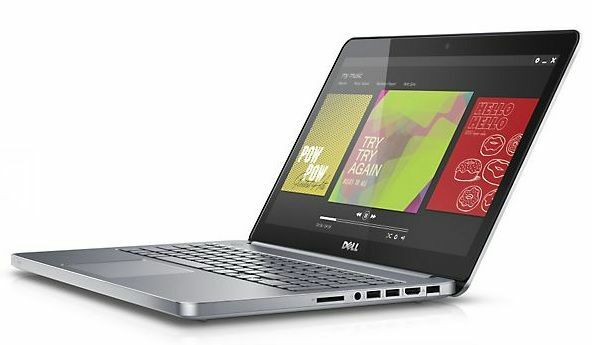 The resemblance to the XPS series of ultrabooks is uncanny, and that is something we are very grateful for as this is a much more premium design. 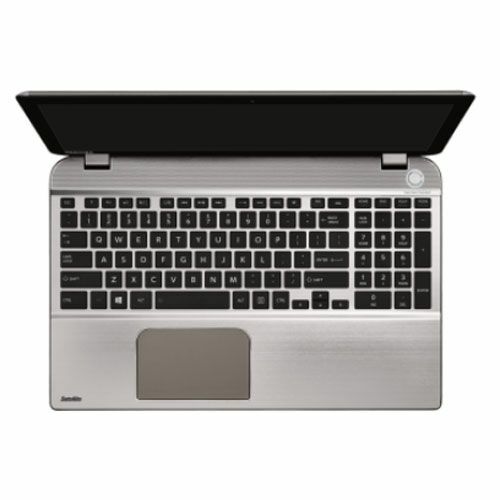 This also means that there is a lot more use of metal - on the lid and the keyboard deck, to be specific. It is available in multiple versions, with the Intel Haswell series Core i5 and Core i7 processor options, and the fairly powerful Nvidia GeForce GT750M graphics. The Core i7 version (4500U) clocks at 3.0GHz, and is paired with 8GB of RAM with the powerful Nvidia GeForce GT750M (2GB) graphics. The 15.6-inch screen has a Full HD resolution, which makes this one of the better displays across all laptops in that price bracket. Dell fans would love this, and we cannot hold that against them. Quite frankly, this is THE Windows laptop to buy, if you need something powerful, with more than adequate grunt for gaming. 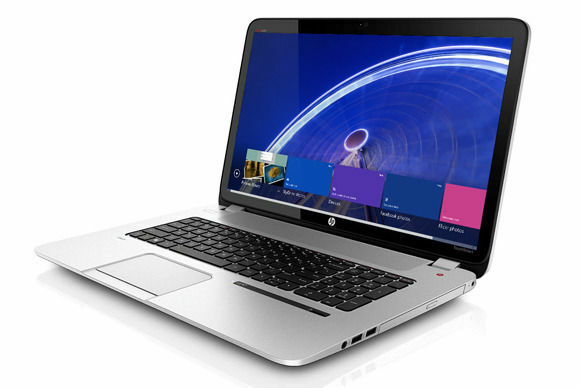 Packs in an Intel Core i7-4702MQ processor clocking at 2.4GHz, 8GB of RAM and the Nvidia GeForce GT 750M (4GB) graphics. For the gamers, the Nvidia GeForce GT 750M has perhaps the maximum power to drive the latest games. The only sacrifice for this machine is the 15.6-inch display, which for some reason is restricted to 1366 x 768 pixels - and this perplexes us to no end. But, a good laptop to consider, nevertheless. 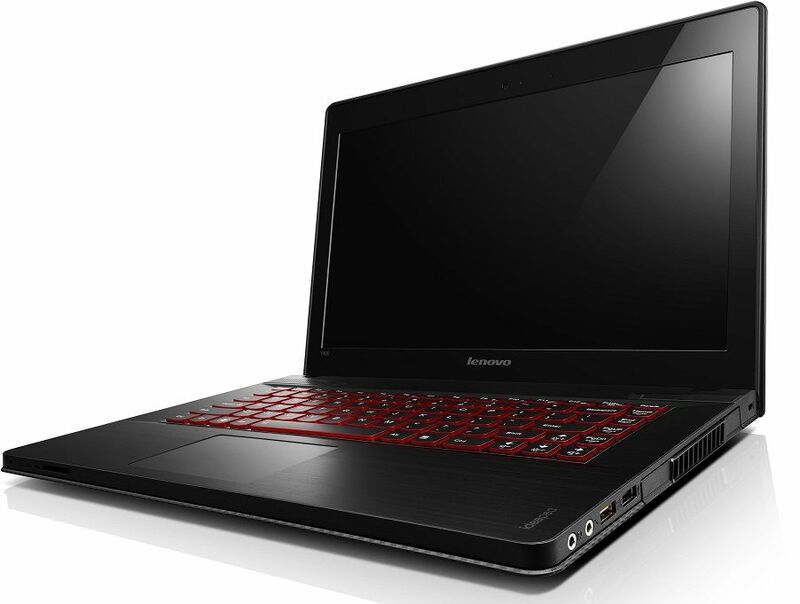 Last year, Lenovo got into the power game big time, with the Z series of notebooks. Not soon after, the Y500 arrived, with clear intentions of appealing to the gamer crowd who could not afford the expensive gaming laptops. The Y510p is another example of that trend, the latest example. The specs are - Intel Core i7-4700MQ processor clocking at 2.4GHz, 8GB of RAM and the Nvidia GeForce GT 750M (2GB) graphics. 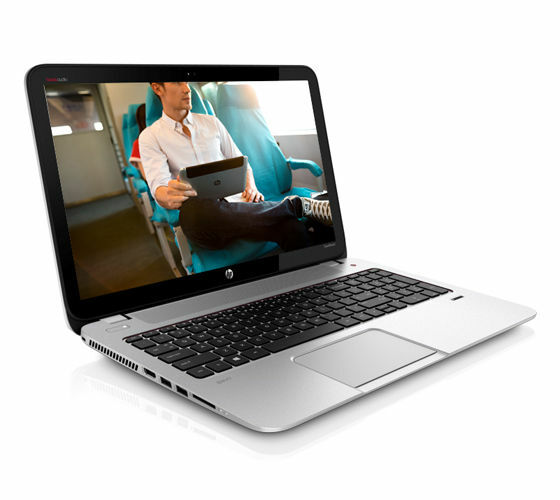 The 15.6-inch screen is Full HD and the laptop packs in a 1TB hard drive. It also has an “Always-On USB Port”, which allows users to charge a smartphone even while the laptop may be powered off and unplugged. Toshiba is back in the game, with the Satellite P50-A Y3110, which is powered by the Intel Core i7-4500 processor paired with 8GB of RAM. The 15.6-inch screen has a Full HD resolution, and the Nvidia GeForce GT740M (2GB) graphics, which will combine to result in a rather enjoyable gaming session (at least in terms of performance and experience - we don’t know how good a gamer you are!). Honestly, it is good to see Toshiba get into the power struggle, with a very powerful laptop at a price point that is somewhat more affordable than the more popular rivals. After spending many years making affordable laptops feel inadequate, Sony finally changed its rough treatment of the less expensive offerings. 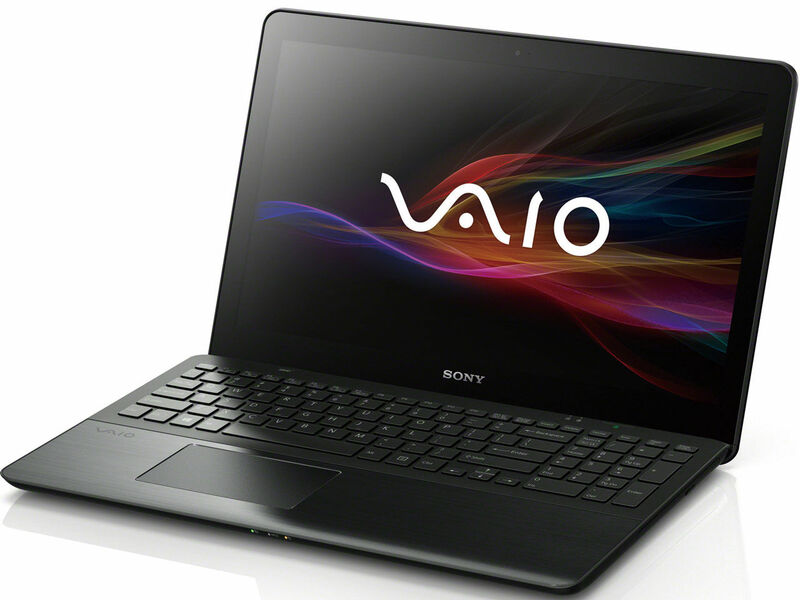 The VAIO Fit 15E series of laptops are a complete reversal, in a positive way, of the earlier affordable laptops in the VAIO range. You may wonder why we are talking about affordable laptops here, but that is because this particular Fit 15 range starts from a rather price sensitive segment - around Rs 30,000 for the entry level model, with this being one of the most expensive ones. The particular version we talk about here has an Intel Core i5-4200U processor paired with 4GB of RAM. The 15.6-inch display has a Full HD resolution, but for us, the proverbial cherry on the cake is the graphics - Switching between the Intel HD 4400 and the Nvidia GeForce GT740M (2GB) GPU. This machine will play the latest titles with ease, and can be the conventional laptop to carry around the rest of the time.